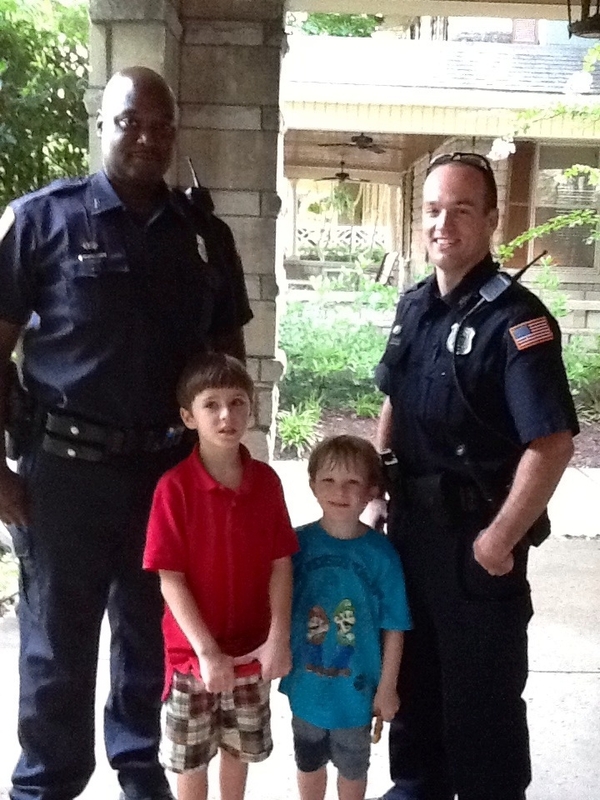 Central Gardens' location is in the city but is known for its "donut-hole" of safe and secure properties. Crime statistics for Central Gardens are consistently lower than the rest of the city. This is the kind of neighborhood, where neighbors keep an eye out on each other to assure that we are all ok. We also have garnered relationships with Central Gardens Patrol and the local police station that helps to keep our streets safe. Since this service came to Central Gardens, guards have worked in cooperation with local police to prevent crime in our neighborhood. 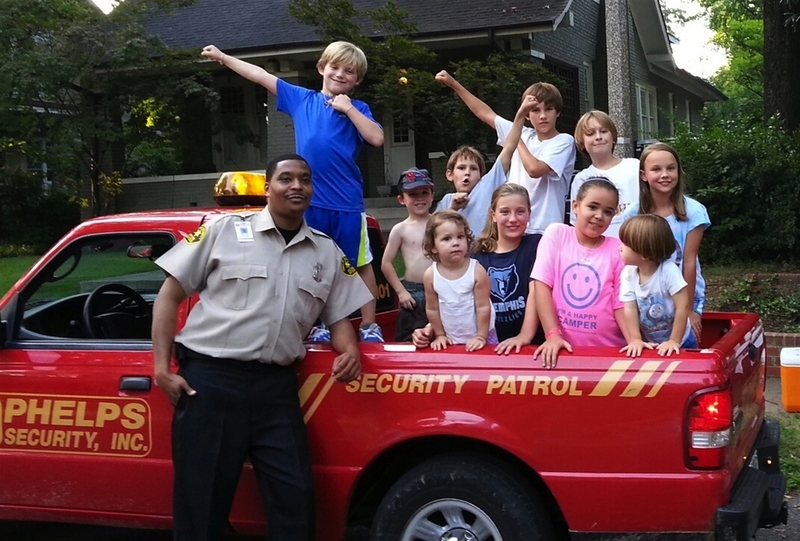 Additional subscriptions will allow Central Gardens Patrol to commit a second vehicle and guard to our neighborhood. For that reason, the Safety Committee urges all our neighbors to subscribe to this valuable service. 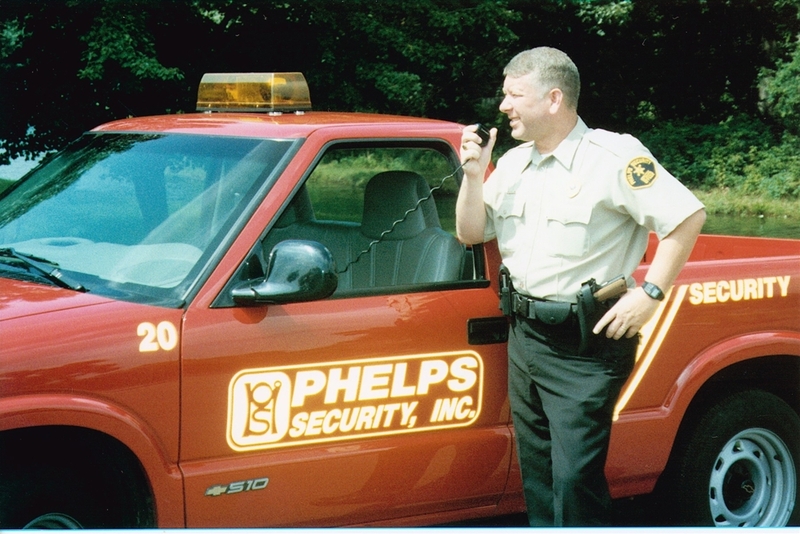 Contact Phelps Security directly by calling (901) 365-9728. Program 545-COPS (545-2677) into your cell phone. Look up and down alleys every day as you walk, bike or drive by. Immediately report suspicious activity to the police. Don't leave items visible in your car. Stow it, don't show it! When you are in your yard, be sure the entrances to your house are secure. Discourage walk-up workers by never hiring them. Hire folks recommended by your neighbors. Use porch and other outdoor lights at night. Lights on motion detectors can help with security and save energy. Don't look like a victim. Keep your head up, be alert, make eye contact, be aware of your surroundings. When feasible, walk with a friend. Close blinds where possible so would-be burglars can't see valuables. Report street lights that are not working properly to MLGW. Mark lawn equipment, bicycles, etc. for identification. Keep serial numbers on file. Other helpful information from Memphis Police Department- http://memphispolice.org/tips.asp.